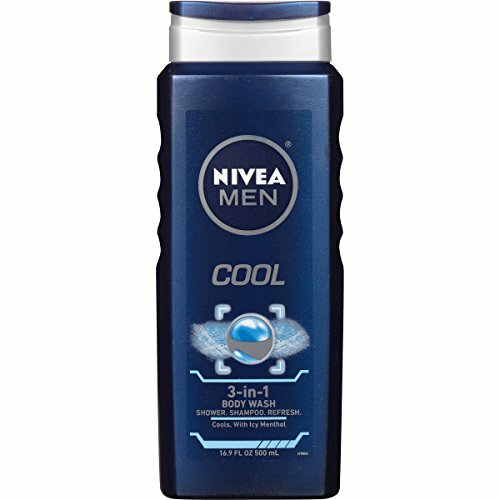 Amazon has the NIVEA Men Cool 3-in-1 Body Wash 16.9 Fluid Ounce (Pack of 3) priced at $12.51. Clip the coupon and check out using Subscribe & Save to get this for only $8.75 with free shipping! Check out for $8.75 with free shipping.